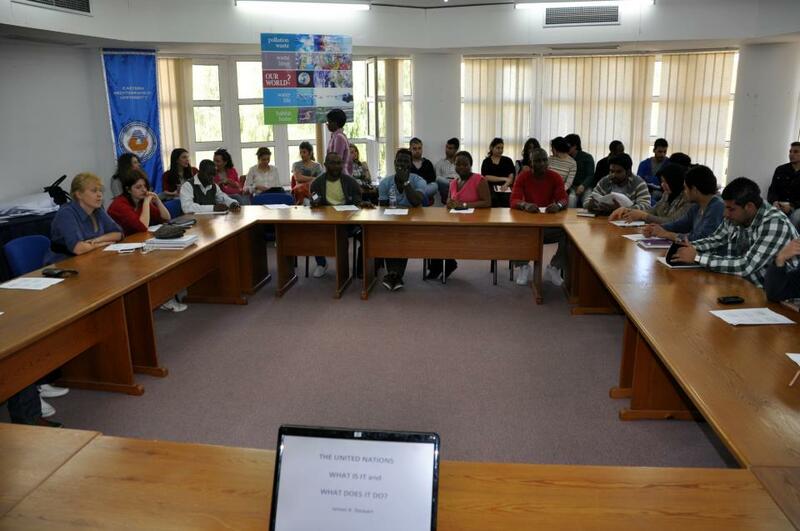 The Cyprus Policy Center (CPC) was founded at Eastern Mediterranean University in 2004. The mission of CPC is to contribute to the solution of domestic and international problems and promote regional and global peace through encouraging participatory democracy, and advancing the think tank concept. Becoming involved in fostering increased understanding and further developing the multi-faced relationship between the Turkish Cypriots and the Greek Cypriots. 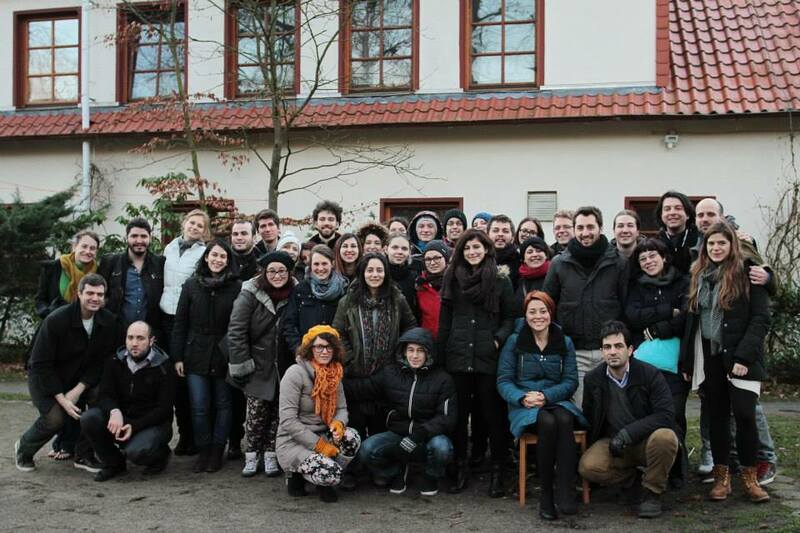 The Center emphasizes a global approach in its programs. Communication and cooperation with international institutions and experts are encouraged, as well as with the Turkish Cypriot and Turkish public and private institutions and experts. In this regard, the Center will operate in a stratigic alliance, on one hand with domestic and international funding agencies, and on the other, with the academic world. 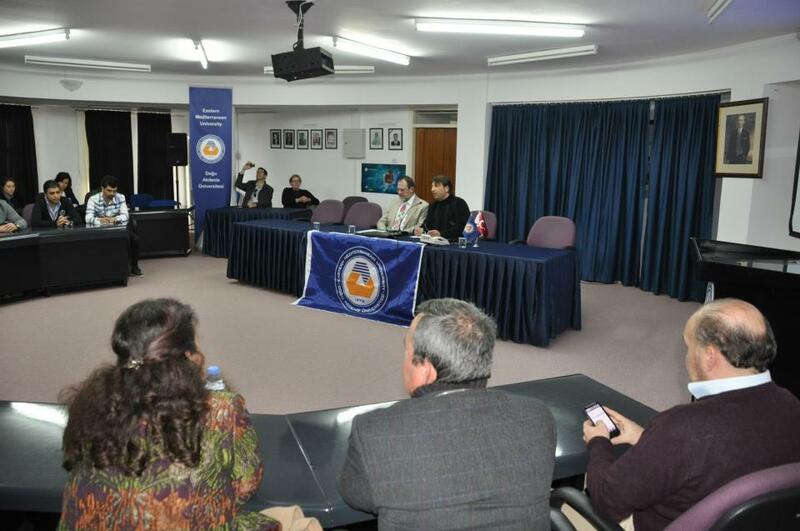 Cyprus Policy Center(CPC) was founded at Eastern Mediterranean University in November 2004. The mission of CPC is to contribute to the solution of domestic and international problems and promote regional and global peace through encouraging participatory democracy, and advancing the think tank concept.